Readers cards is the place to come to if you run out of ideas for making your own greeting cards. No matter what kind of cards you need; birthday cards, happy anniversary or just a card to say 'Hello! ', I hope you will be able to find it here. In this Readers' Cards corner, card-crafters from various part of the world proudly share their creations. 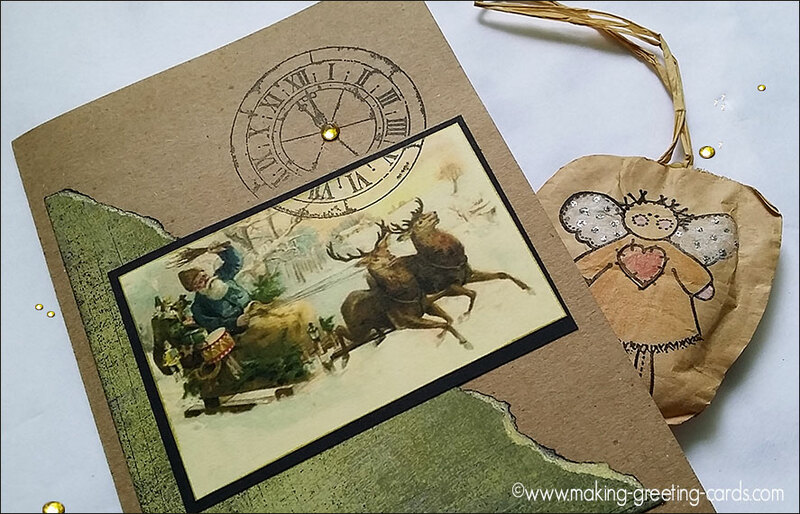 Below you will find links to each cardmaker's page or pages of beautiful handmade cards. Most of these cards were scanned and emailed to me. I have uploaded them as they are to the pages. So you will see that they are all of different sizes. But the images are clear and I hope you will be able to enjoy them. So take your time and browse to your heart's content. Then go aside to your craft-table or corner and make some cards for your friends. If you like to share yours with us, please do not hesitate to contact me using the form provided at the end of this page. Like to see your cards here on this website! Just fill in the form provided below and I will get back to you as soon as possible on how to send me your scanned pictures of your handmade cards. There is no charge for this service so you can send in as many as you like. Information on how you created the card or any other story behind the card would be much appreciated. Years back when our card-making yahoo group was active, we had a weekly card challenge and there were cards created and submitted by the group members. I have posted their handmade greeting cards online so you can now view their beautiful creations and I hope that in this way, you will be able to receive inspirations from their creativity and design ideas to create your own.